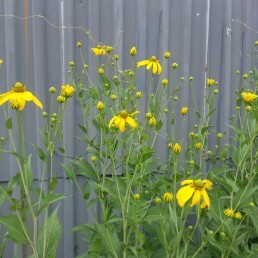 Works well in heavy soils and is a great upright plant in a tall border. 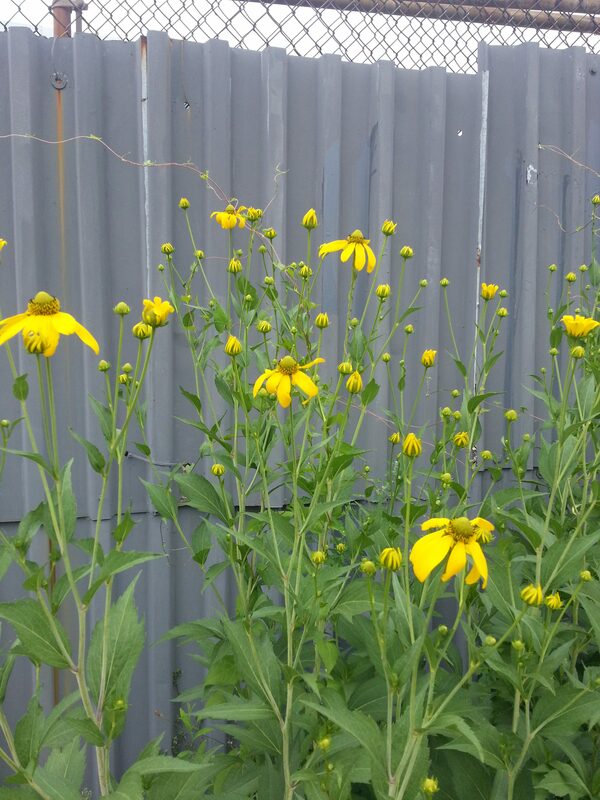 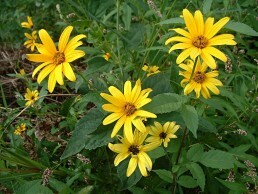 Heliopsis helianthoides is an upright, clump-forming sunflower-like perennial with daisy-like flowers. 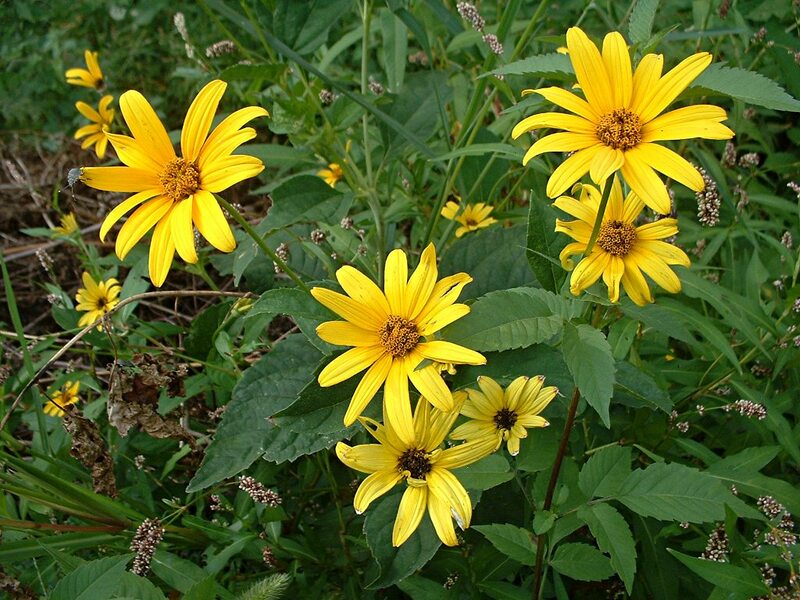 Heliopsis is sometimes commonly called false sunflower.